The designer Ralph Lauren has designed glasses under the label Polo Ralph Lauren since 2006. 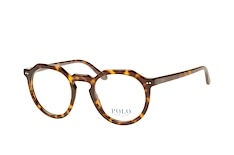 Ralph Lauren's flair for modern yet timeless design is reflected in this collection of Polo glasses. Most models in this collection are designed for men, and as such striking, masculine shapes dominate. 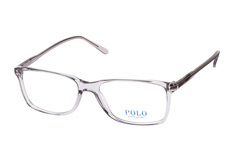 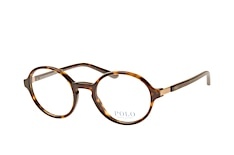 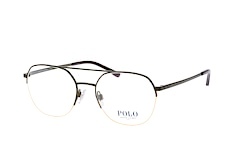 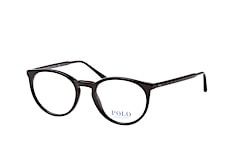 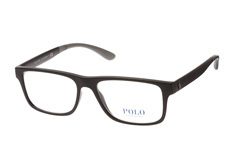 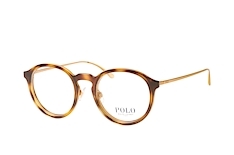 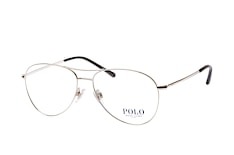 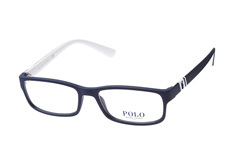 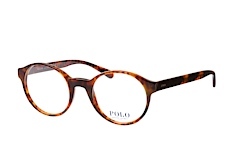 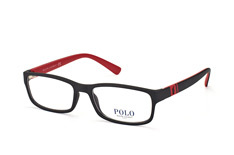 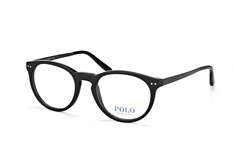 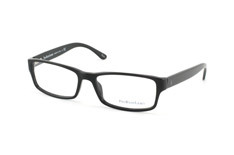 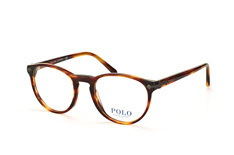 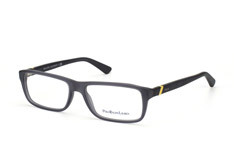 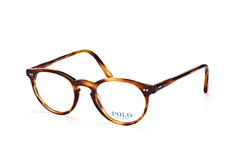 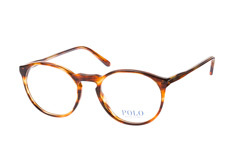 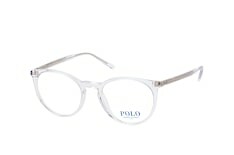 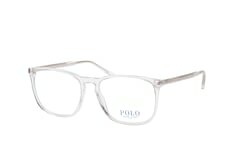 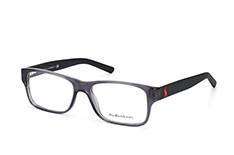 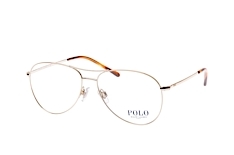 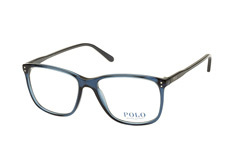 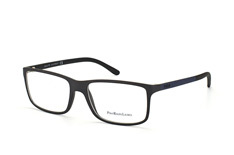 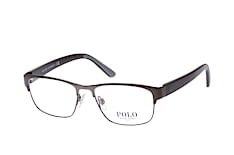 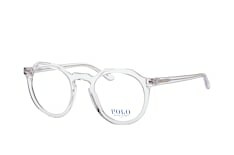 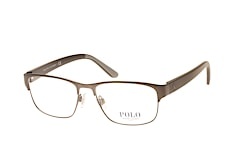 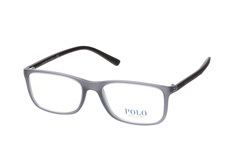 All Polo Ralph Lauren glasses display the classic polo player logo or the simple brand lettering POLO . 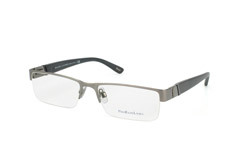 The collection includes plastic, metal and titanium frames and dark, reserved tones dominate. 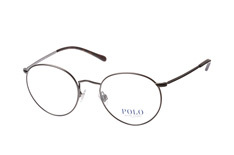 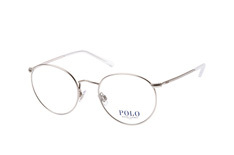 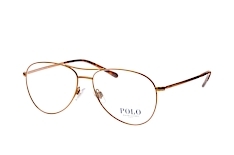 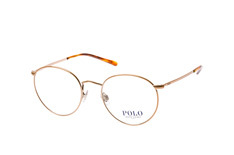 We use only the highest quality lenses in our Polo Ralph Lauren glasses. Simply enter your prescription details and our select opticians will tailor-make your lenses. 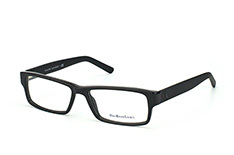 So you can enjoy perfectly clear vision, courtesy of Mister Spex! 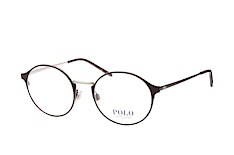 Buying glasses online has never been simpler! 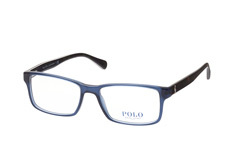 Browse through the Polo Ralph Lauren glasses selection and check out the variety of colours available. 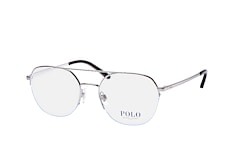 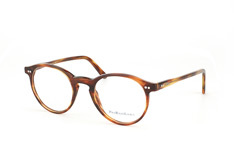 You can also search by plastic or metal frames, and full-rim or half-rim styles. 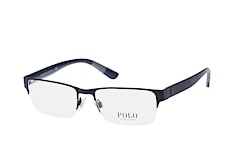 With the help of our Online Fitting Tool you can find out which Polo glasses will suit your face shape best. 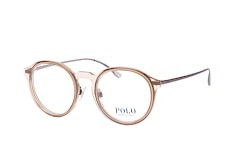 Then all you need to do is place your order! Remember: if you're not satisfied with your new Polo Ralph Lauren glasses, you can exchange them for a different pair or get your money back! With the Mister Spex 30 Day Money Back Guarantee you can buy safely and without risk.